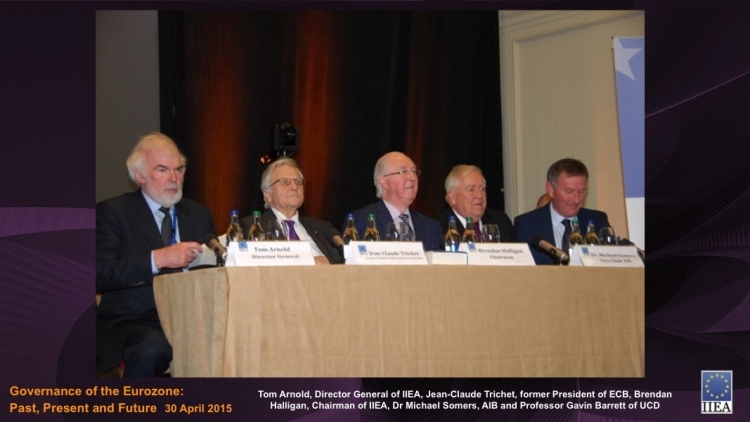 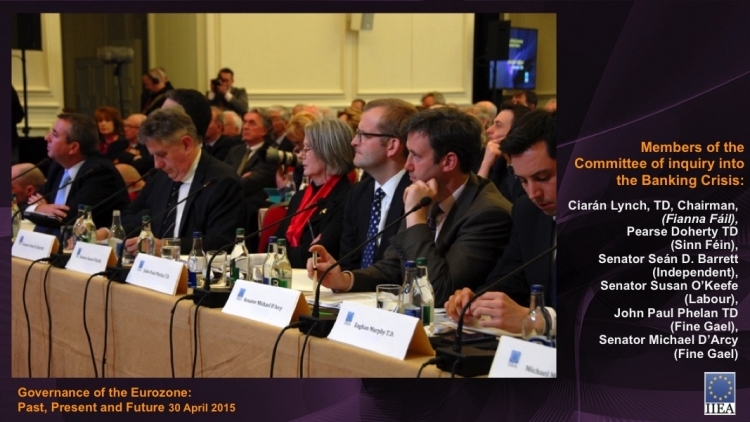 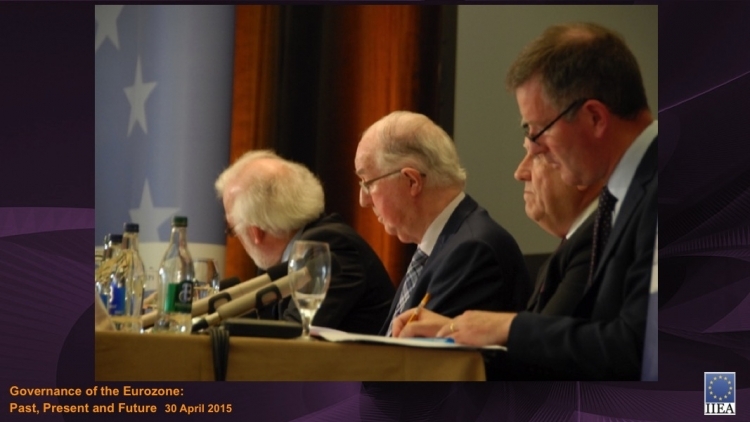 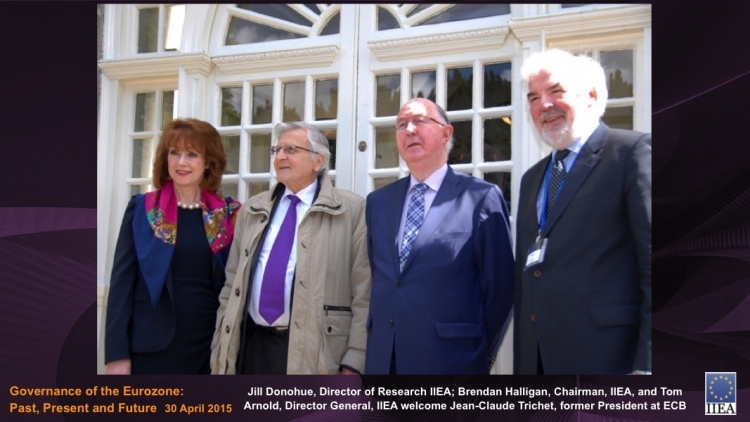 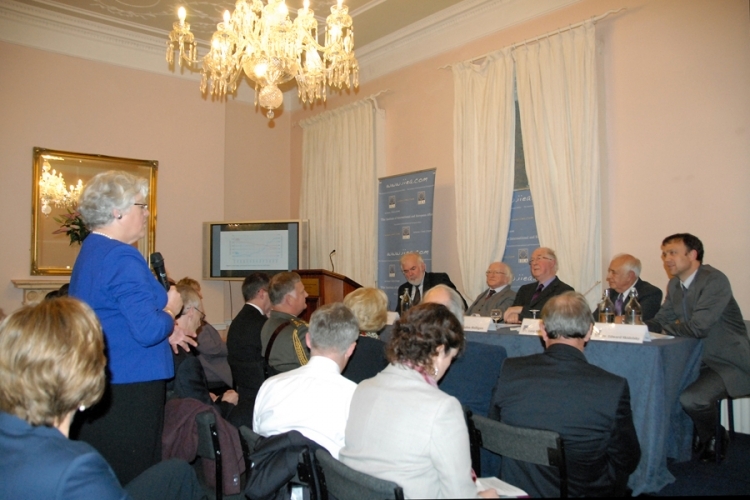 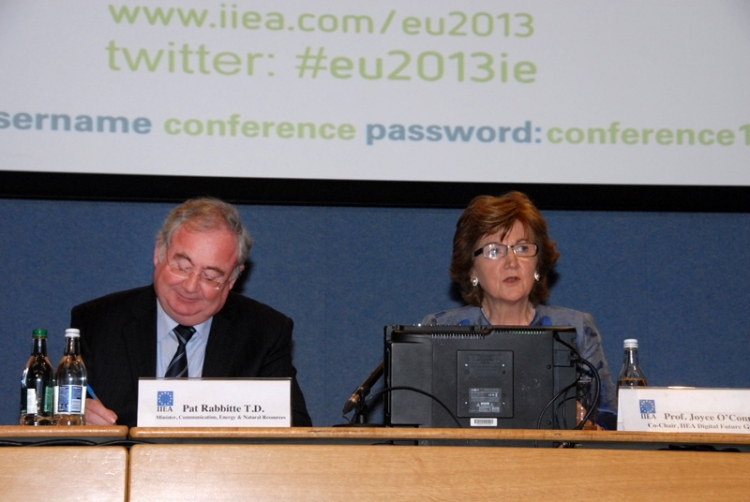 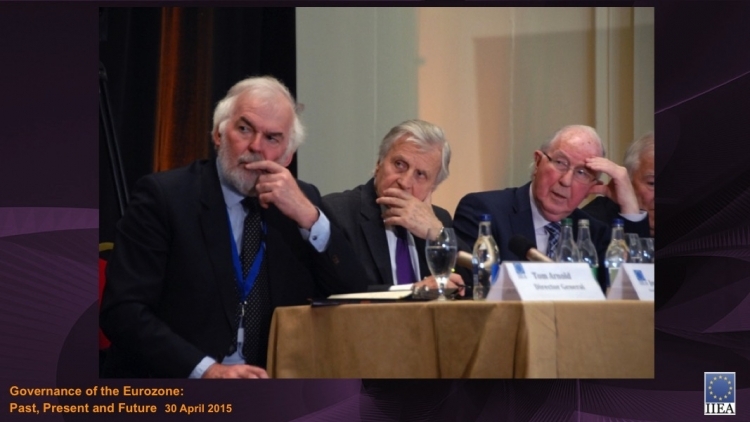 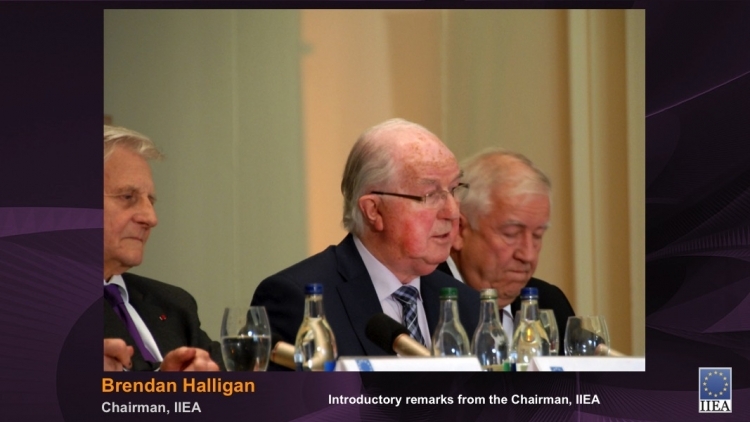 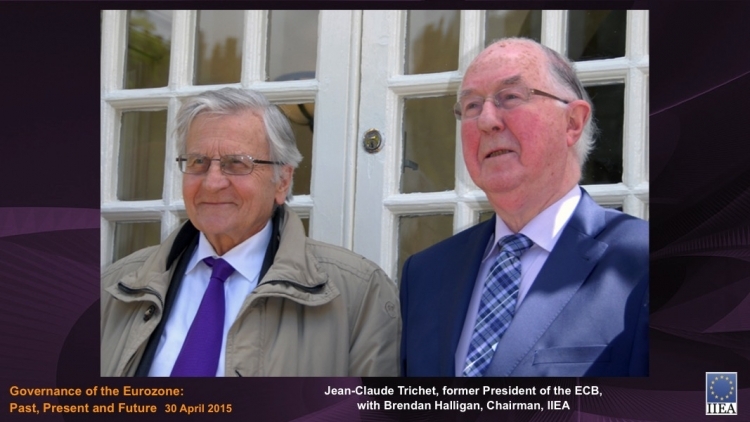 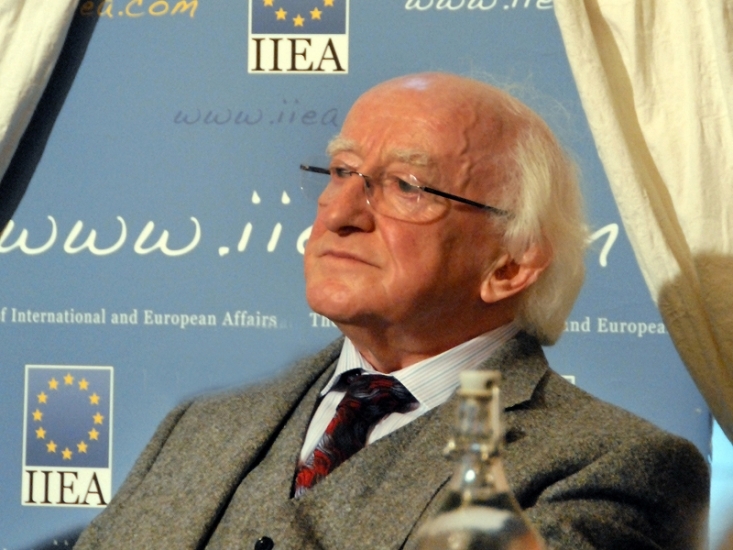 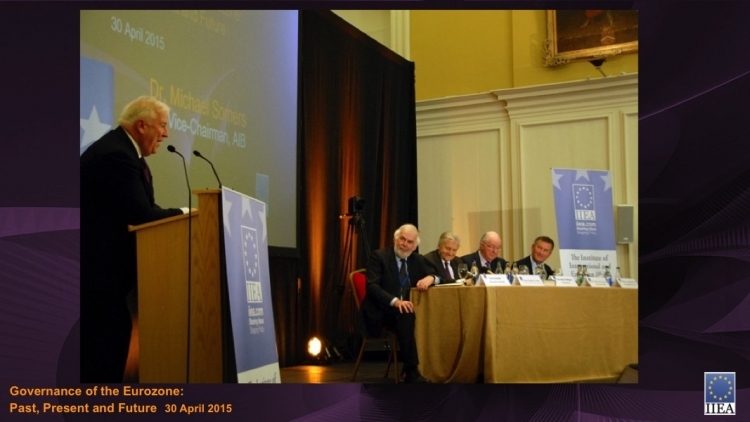 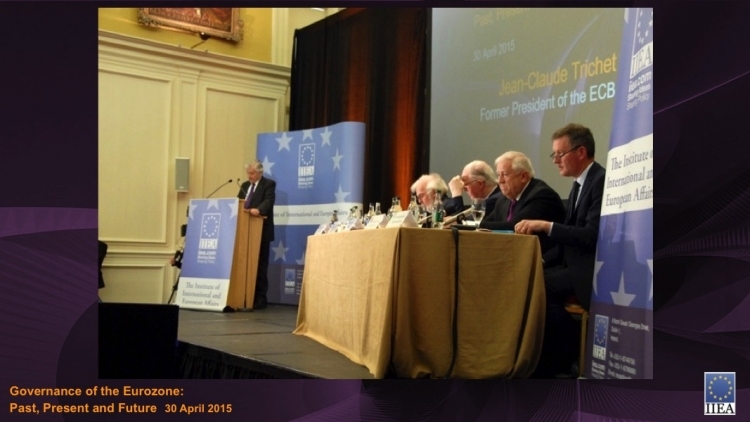 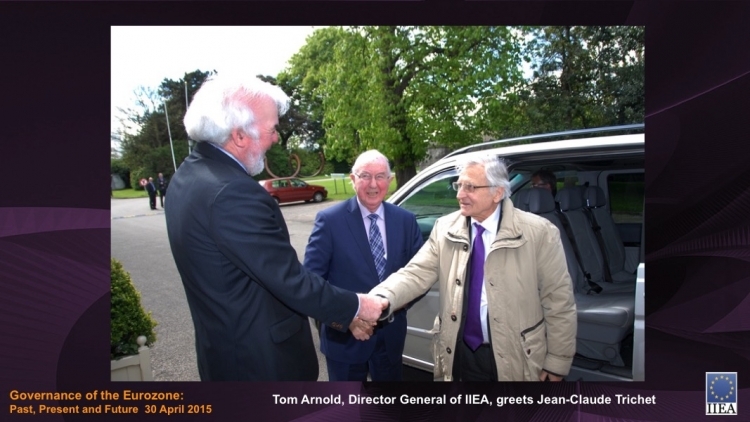 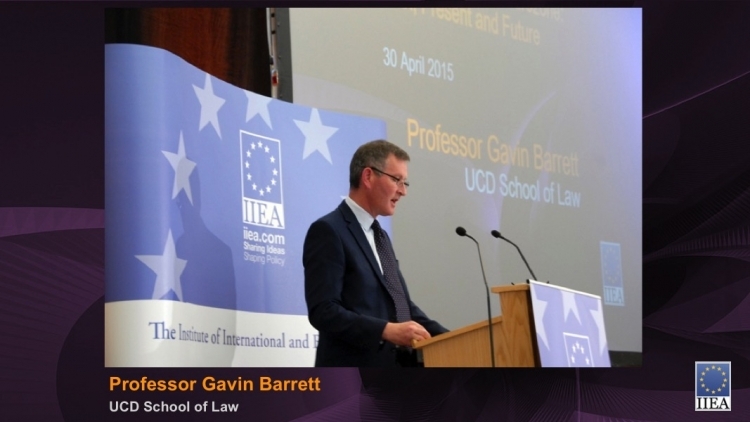 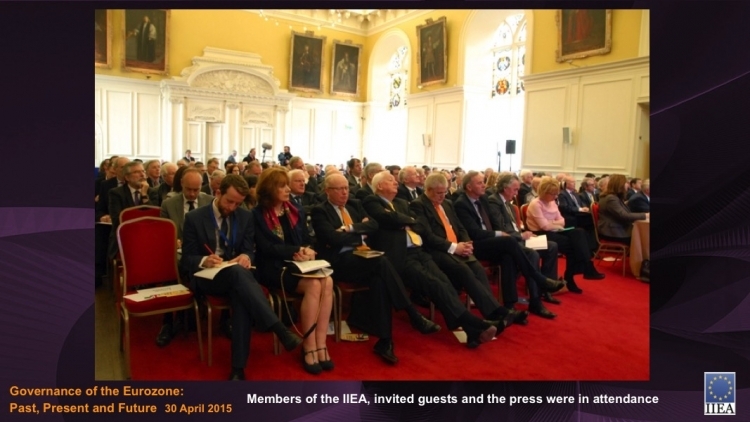 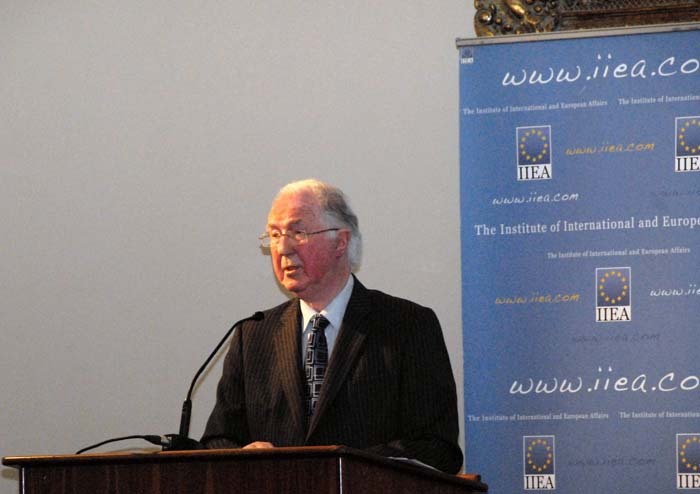 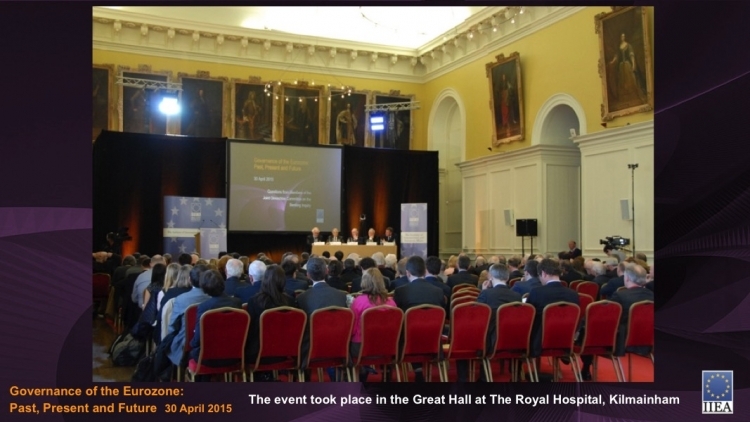 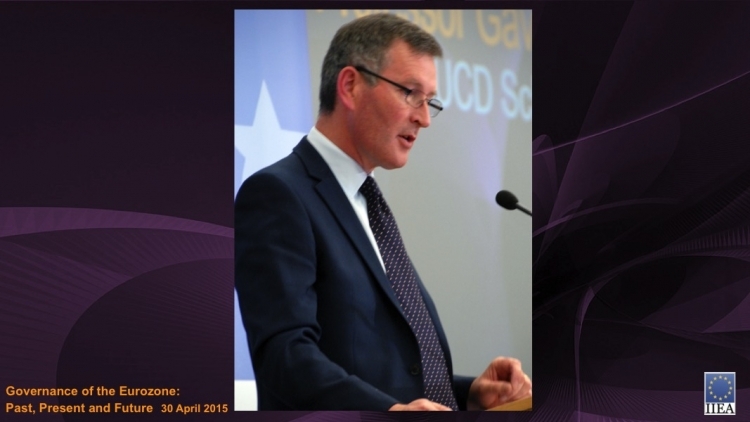 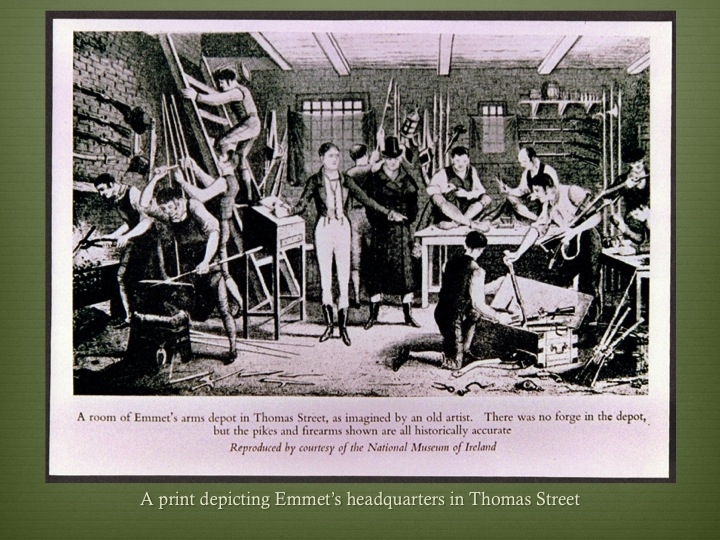 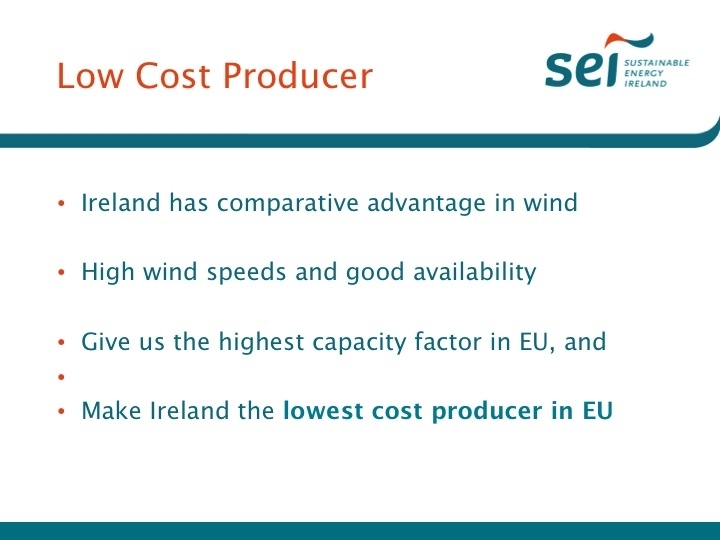 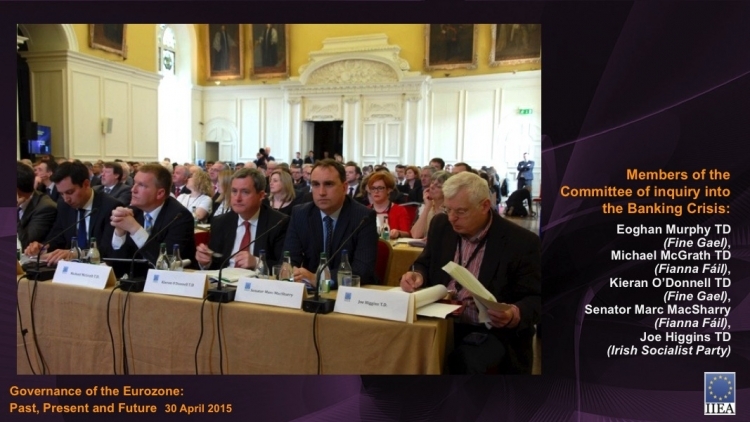 On Thursday, 30th April, 2015, the Institute of International and European Affairs (IIEA) hosted an event in the Royal Hospital Kilmainham, Dublin. 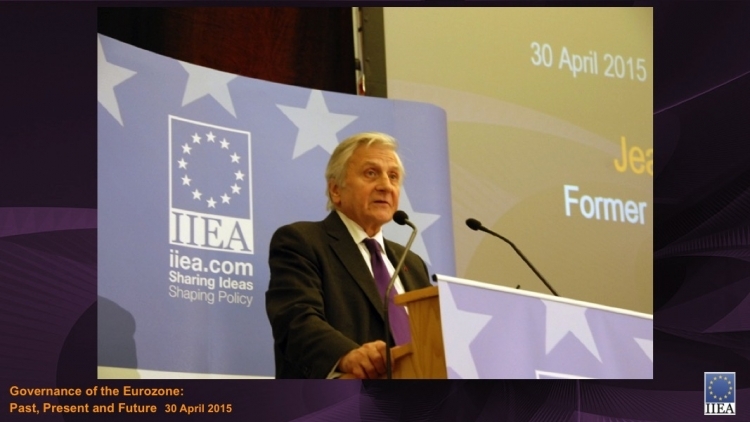 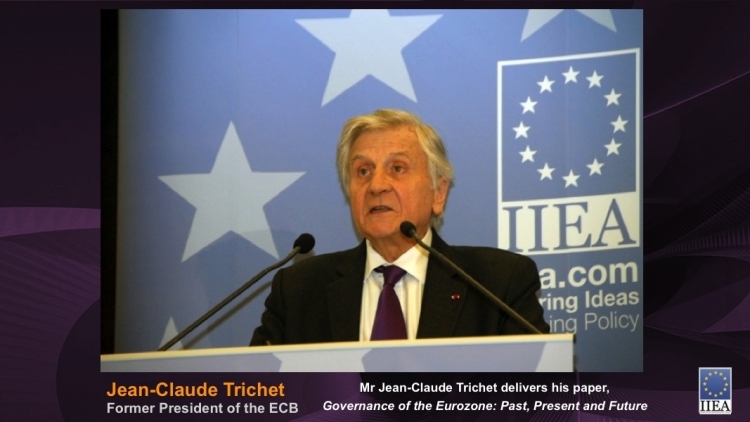 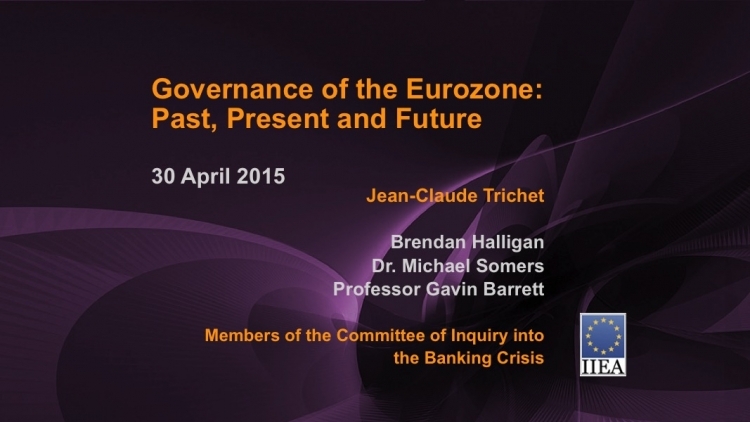 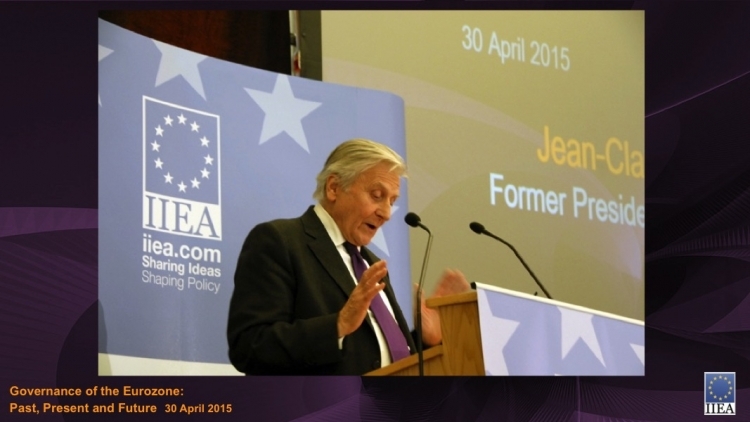 Former ECB President Jean-Claude Trichet delivered a speech on the Governance of the Eurozone: past, present and future. 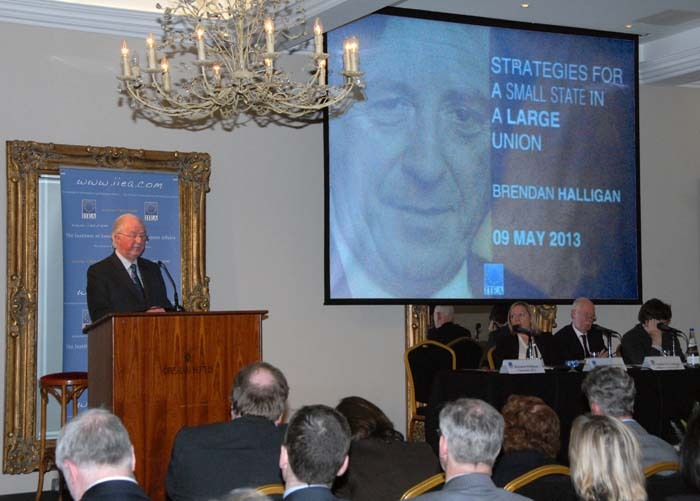 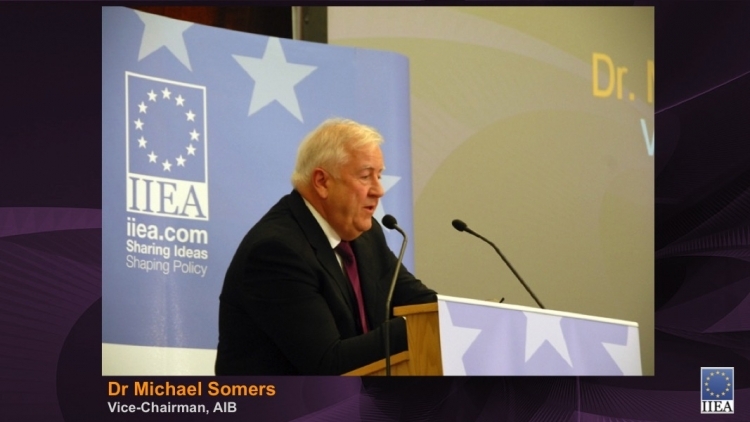 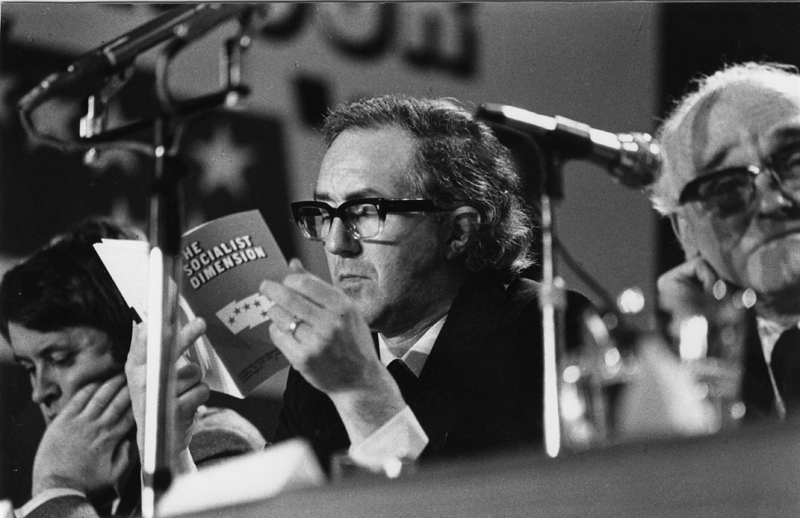 The event was chaired by Brendan Halligan, Chairman of the IIEA, with responses by Dr Michael Somers, Vice-Chairman of AIB, and Professor Gavin Barrett, UCD School of Law. 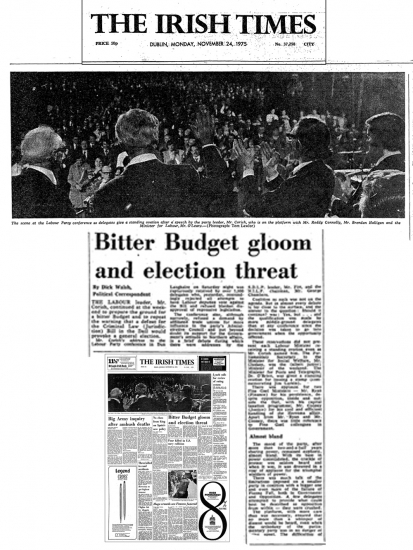 Please click on the first image and thereafter on the “forward” arrow to see the slideshow and captions.